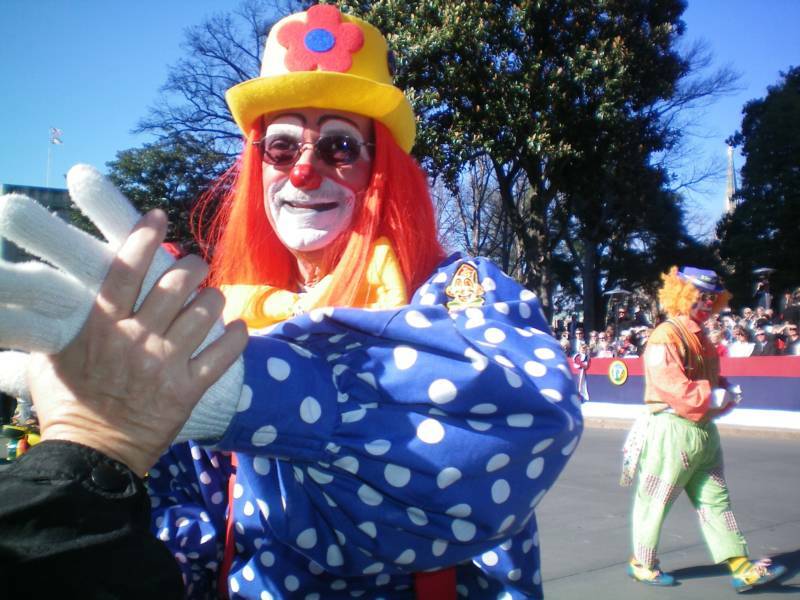 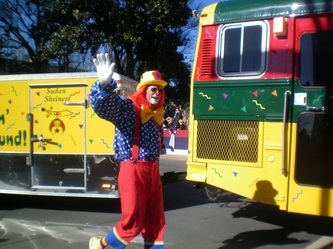 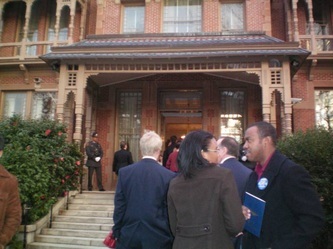 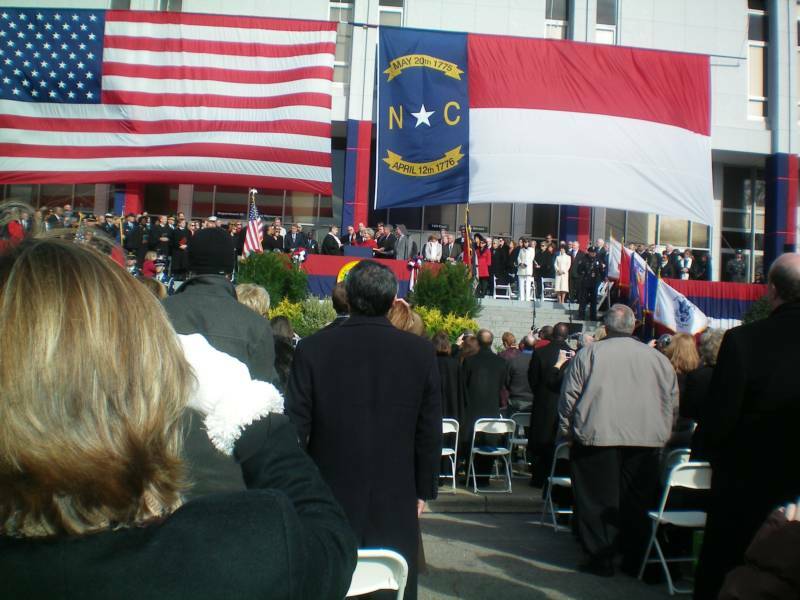 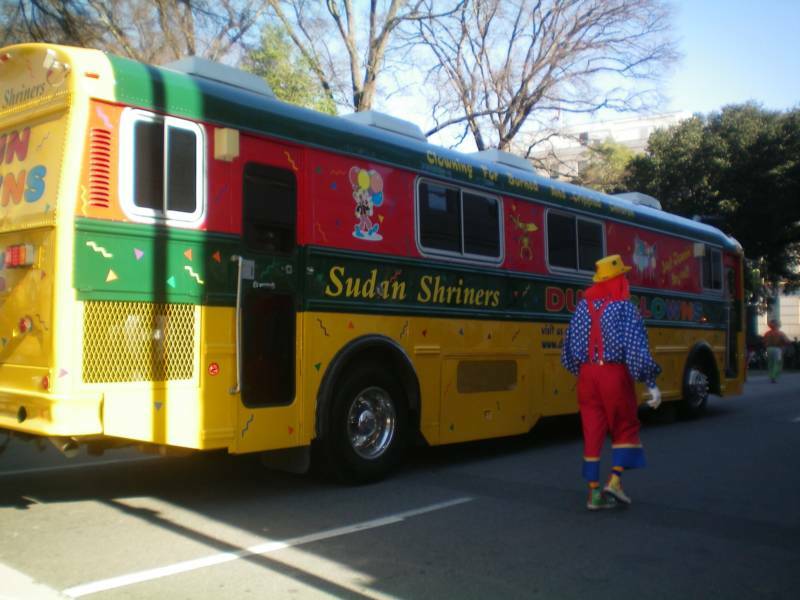 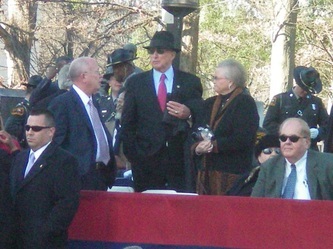 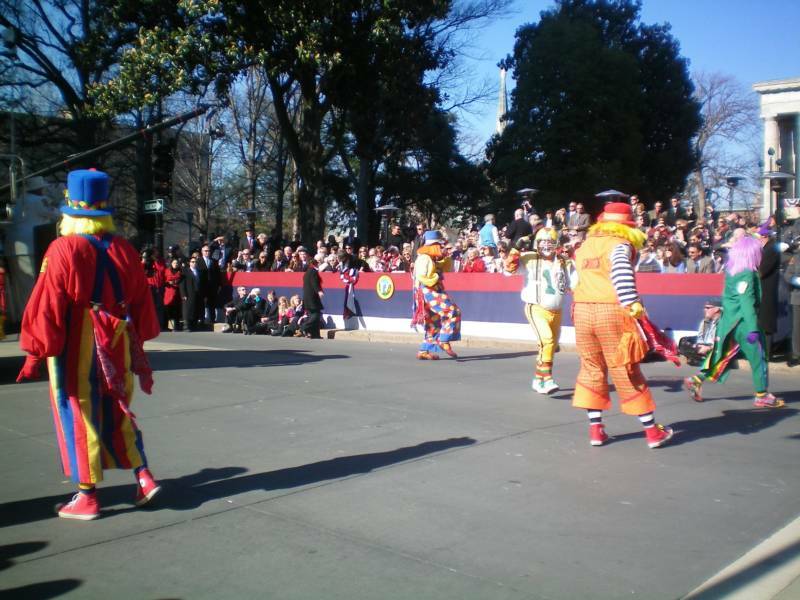 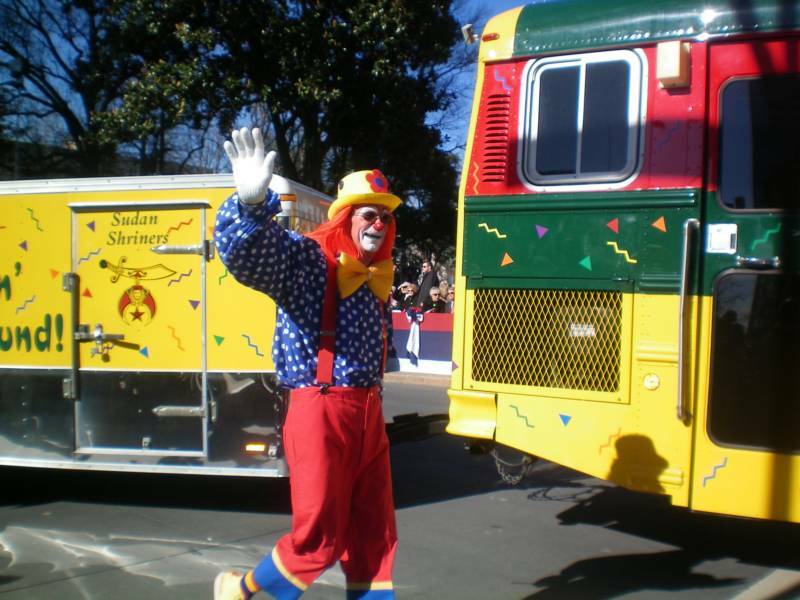 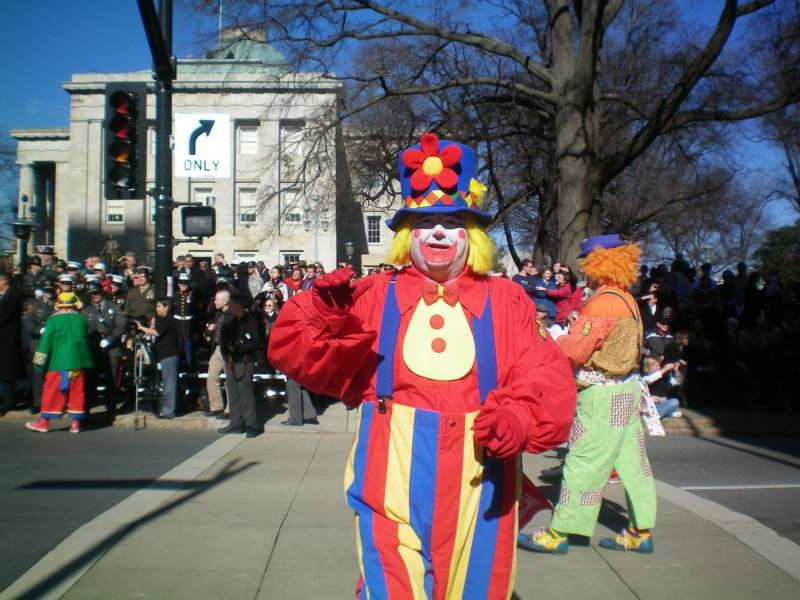 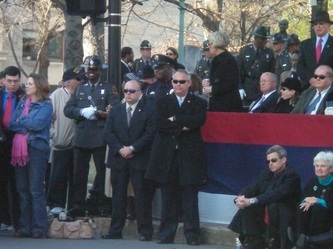 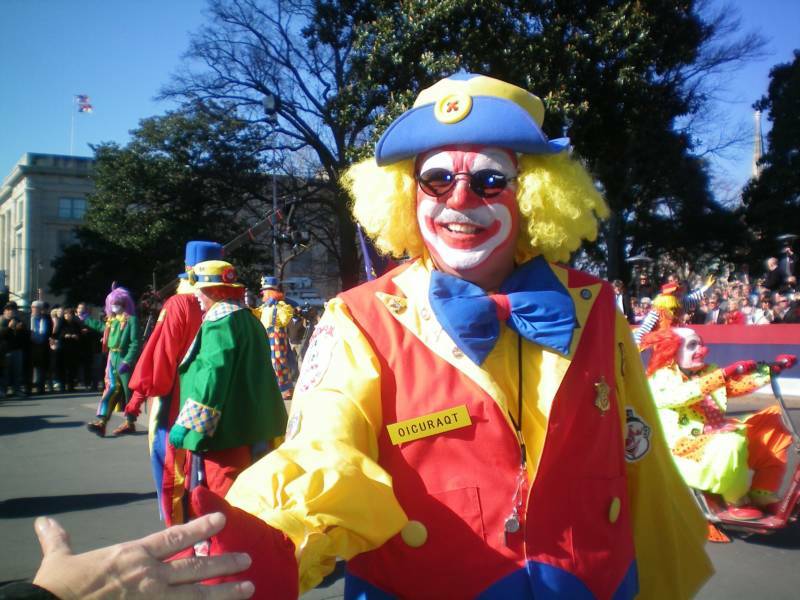 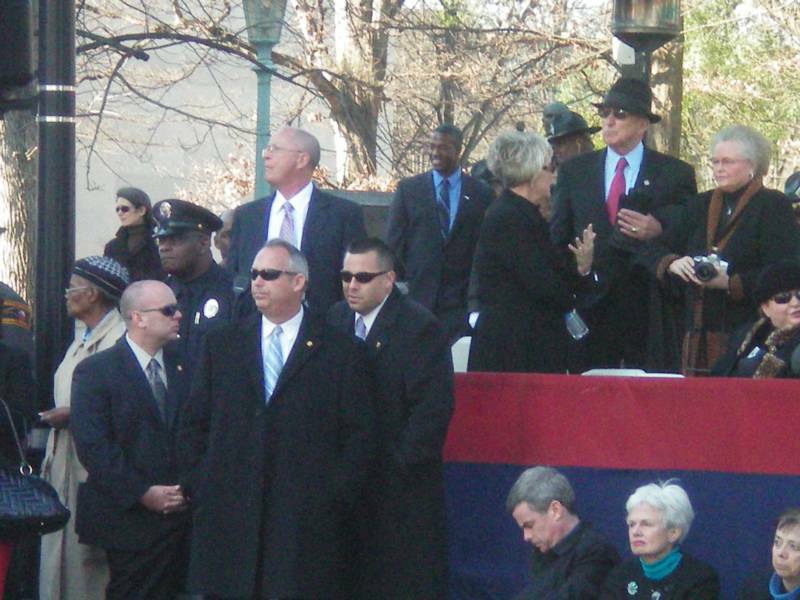 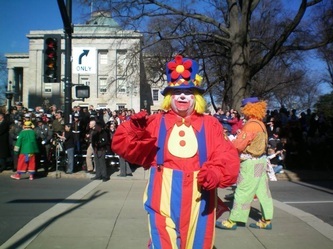 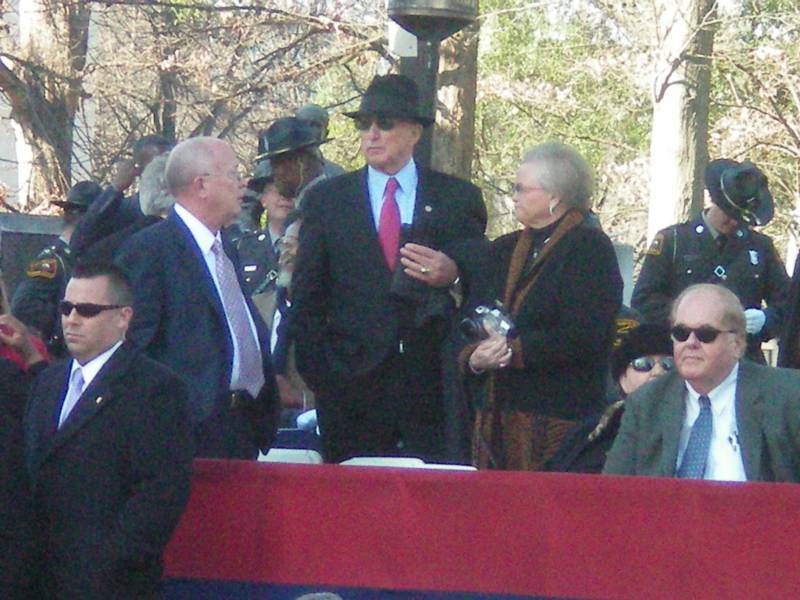 The Sudan Dunn Clowns attended the North Carolina Governors Inaugural Parade in Raleigh on January 10th, 2009. 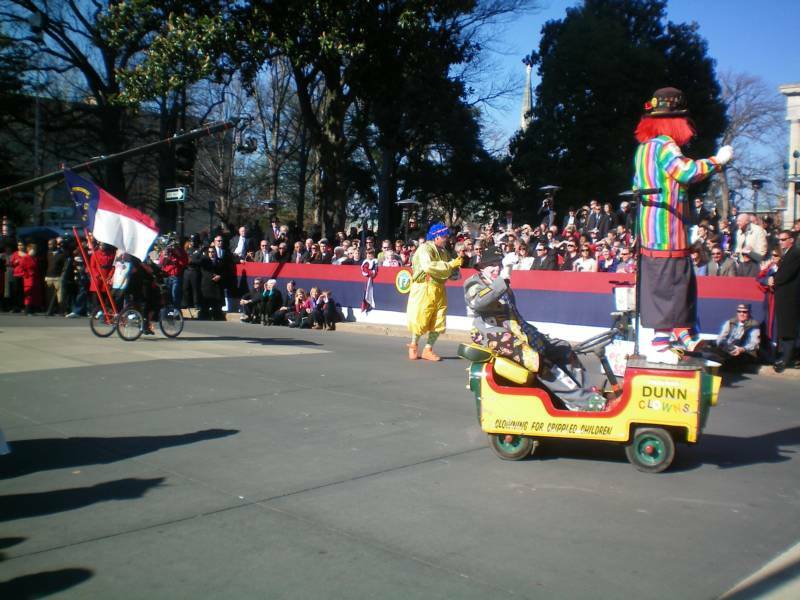 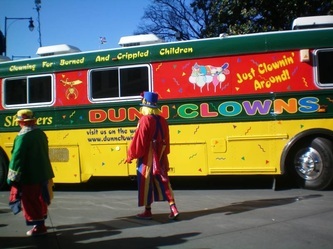 The Dunn area was well represented by the clowns and local dignitaries. 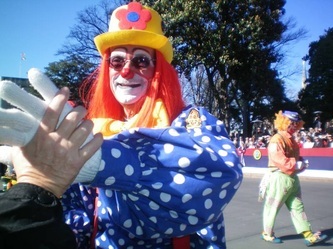 A fun time was had by all as you can see in the pictures.